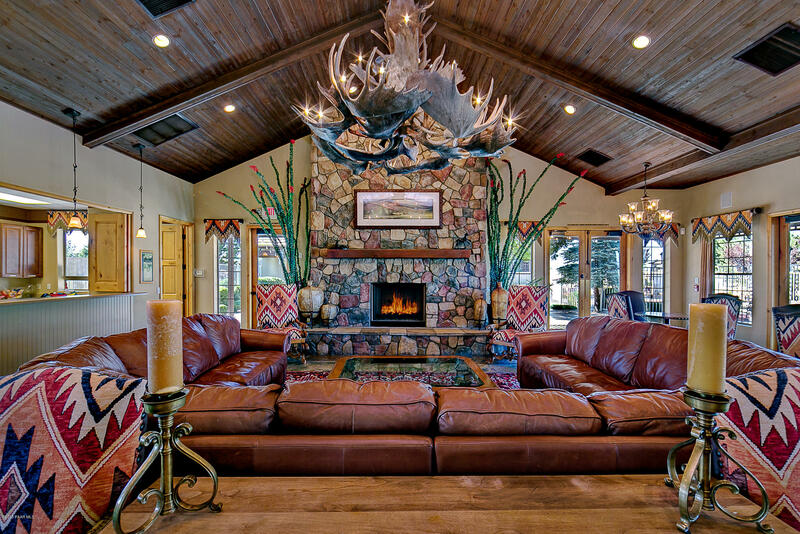 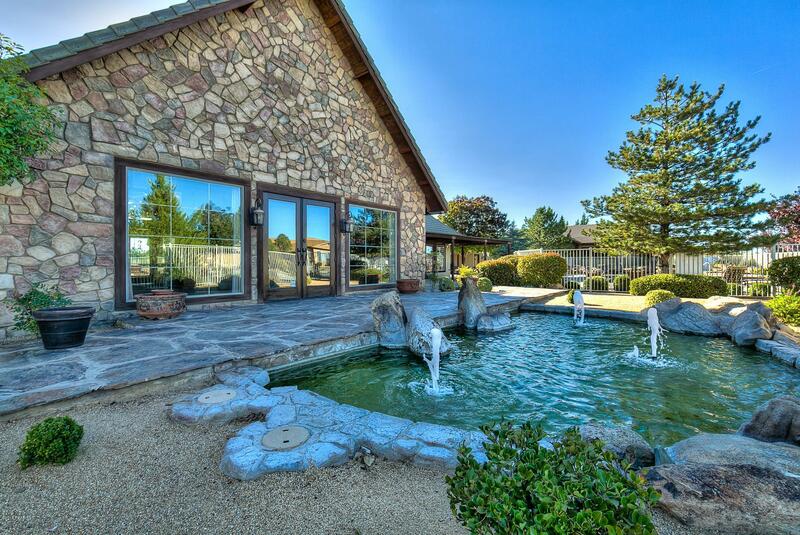 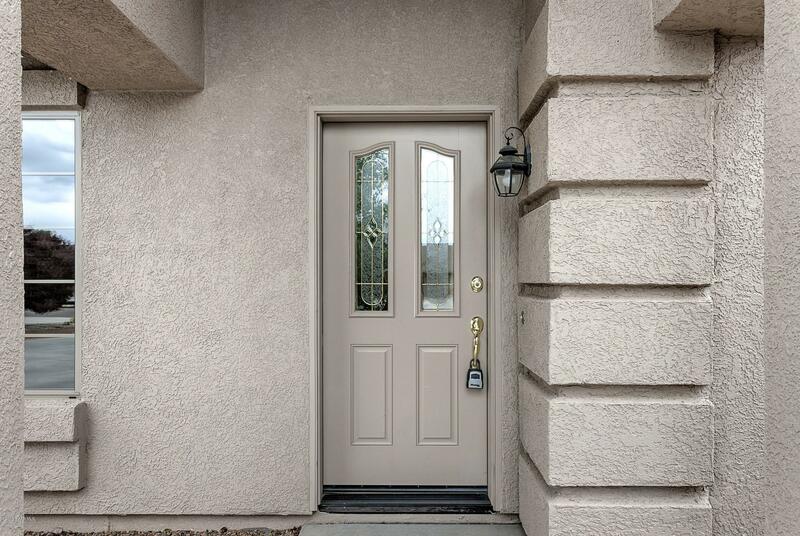 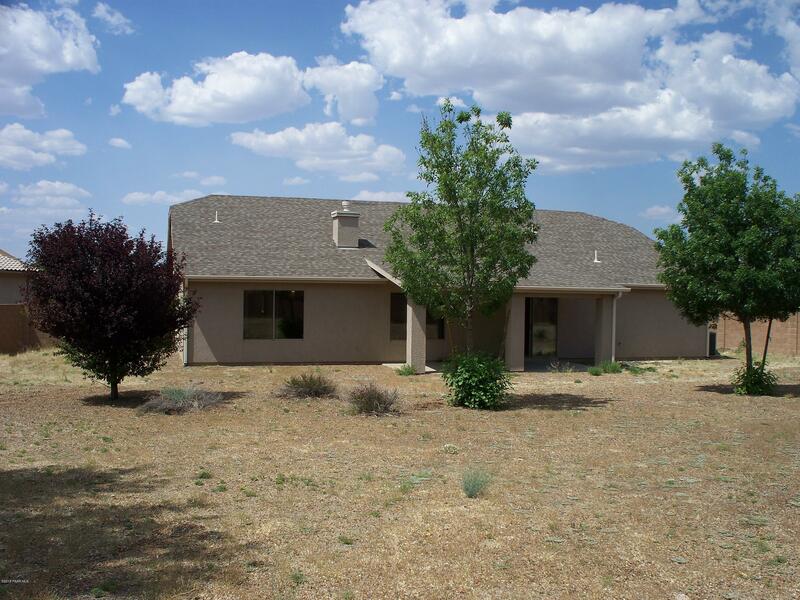 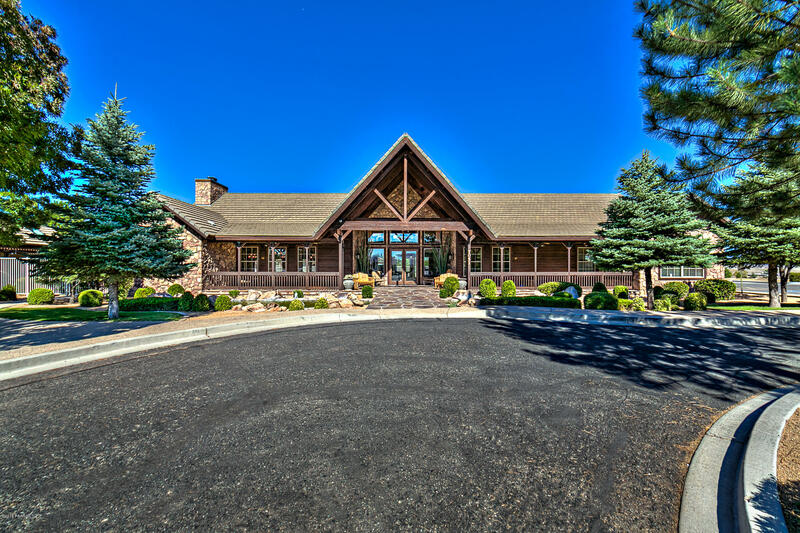 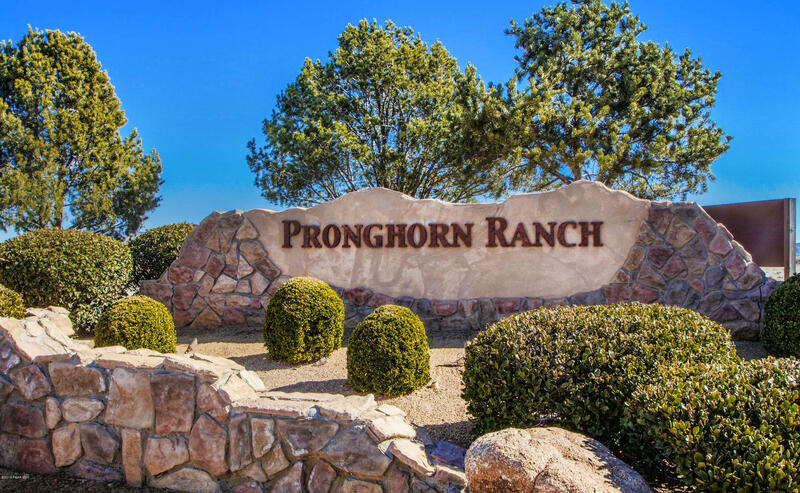 Beautiful Upgraded Pronghorn Ranch Custom Home, 2217 SqFt, Single Level, 4BD/2BA/3GAR + Formal Living/Dining Room + Great Room. 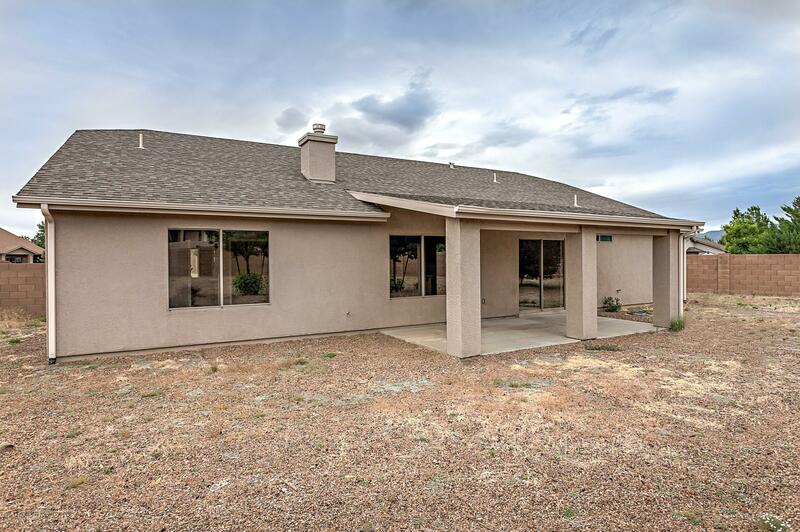 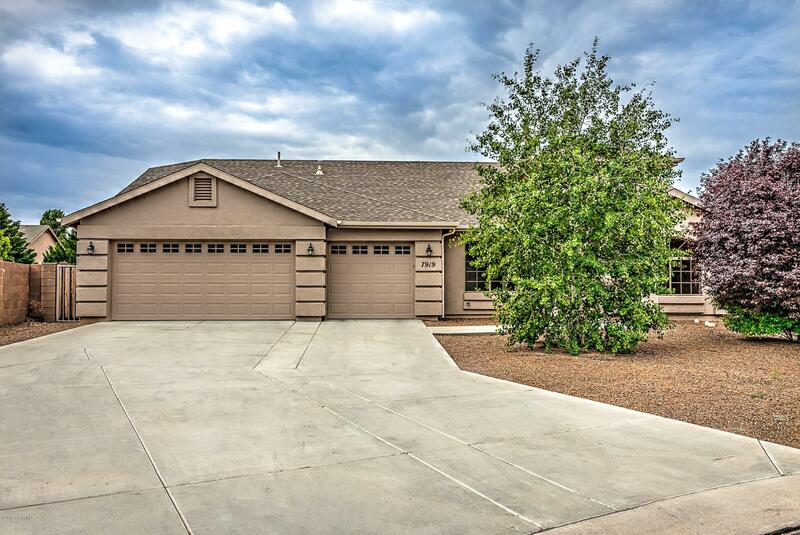 Newer Interior 2 Tone Paint, Newer Carpet, Newer Gas Stove, High Vaulted Ceilings, Big Gated Rear Yard w/Covered Patio, Large .38 Acre Cul-De-Sac Lot & Wide Spacious Driveway. 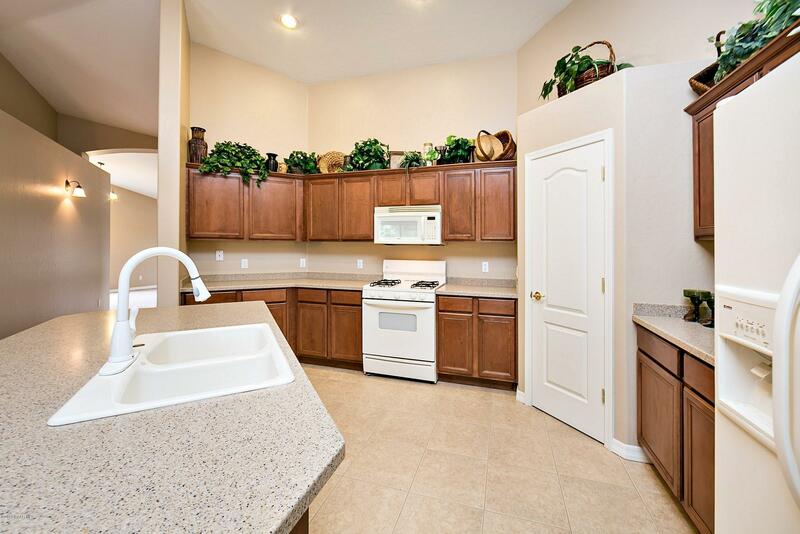 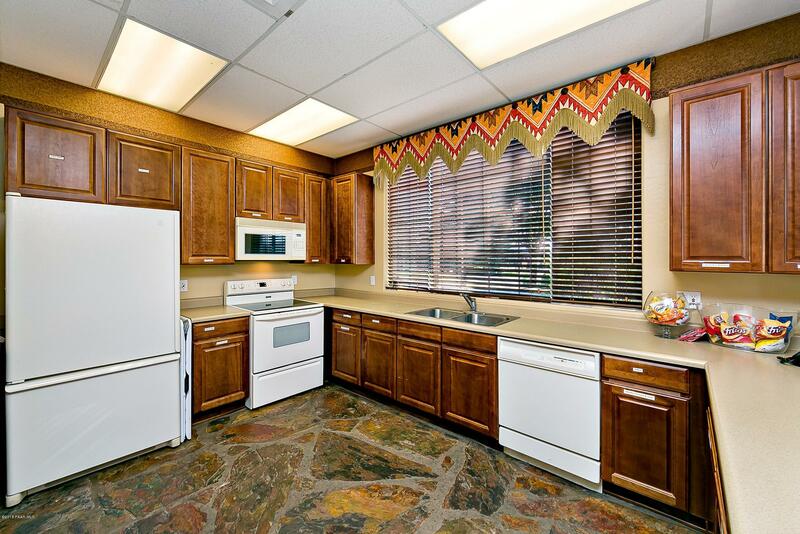 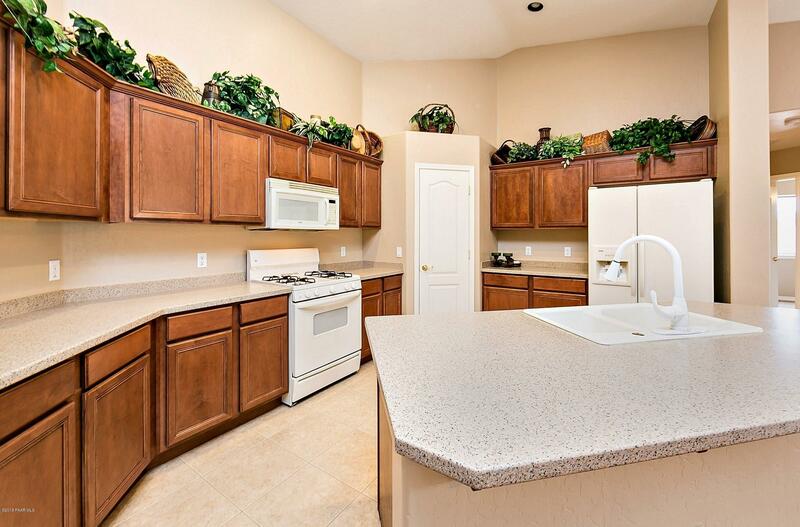 Open Concept Kitchen w/Corian Counters & Island, Bisque Appliances + Refrig. 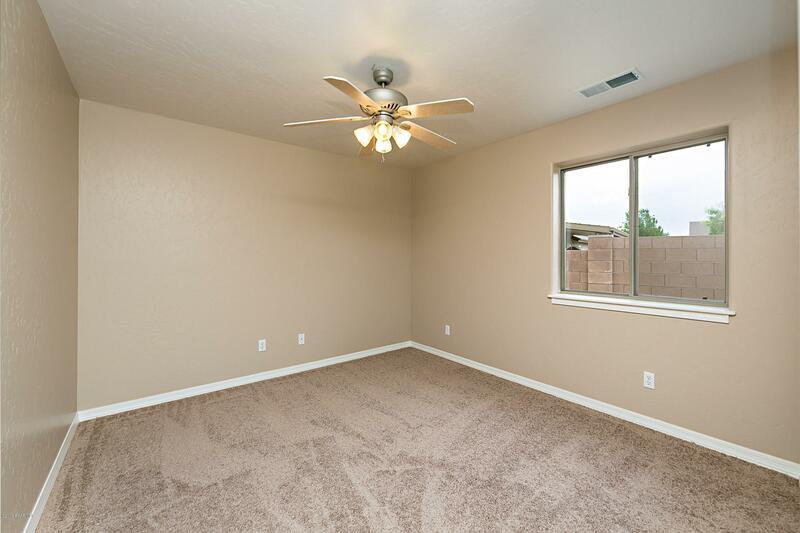 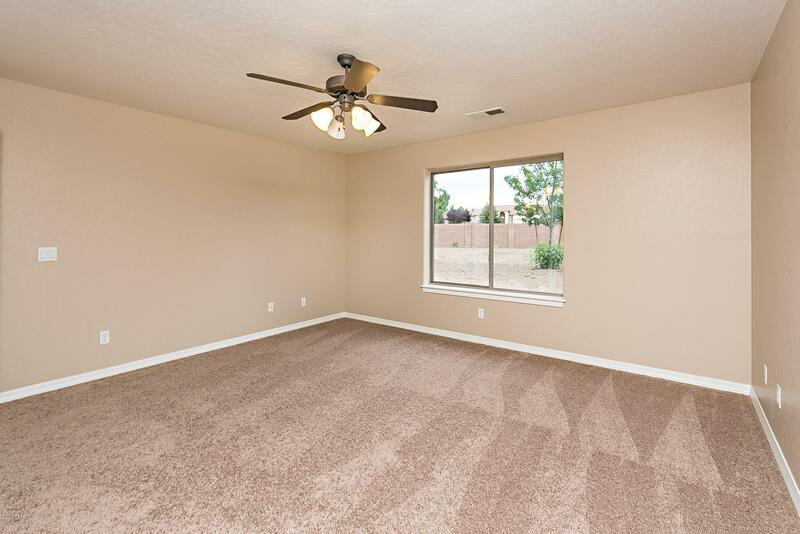 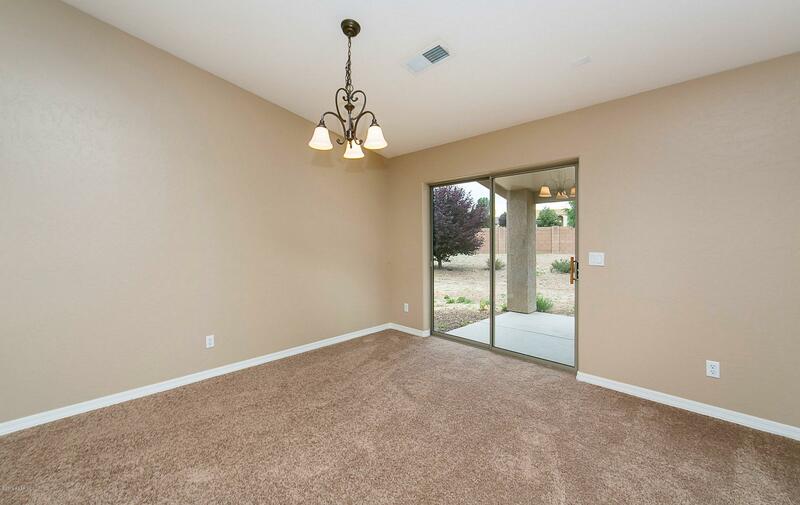 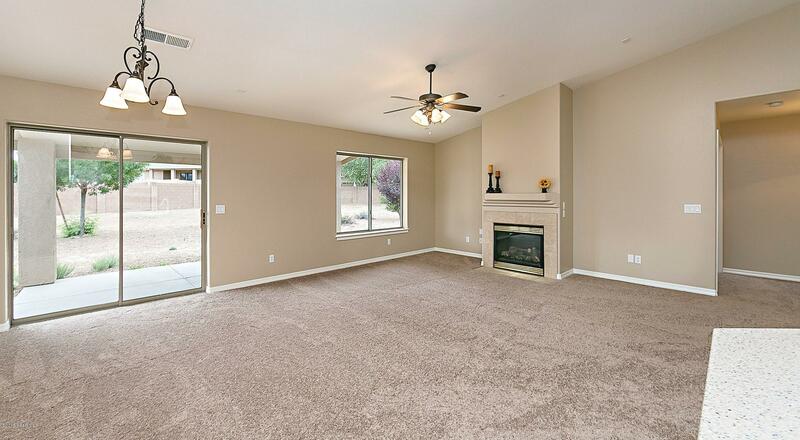 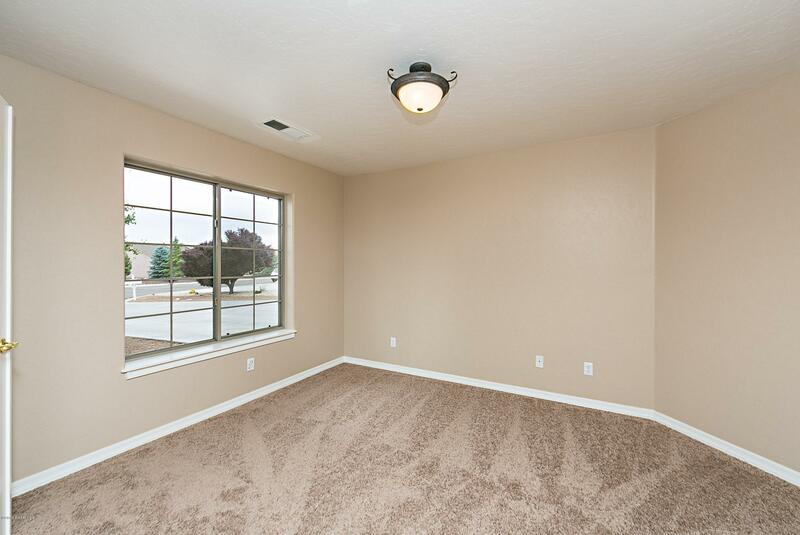 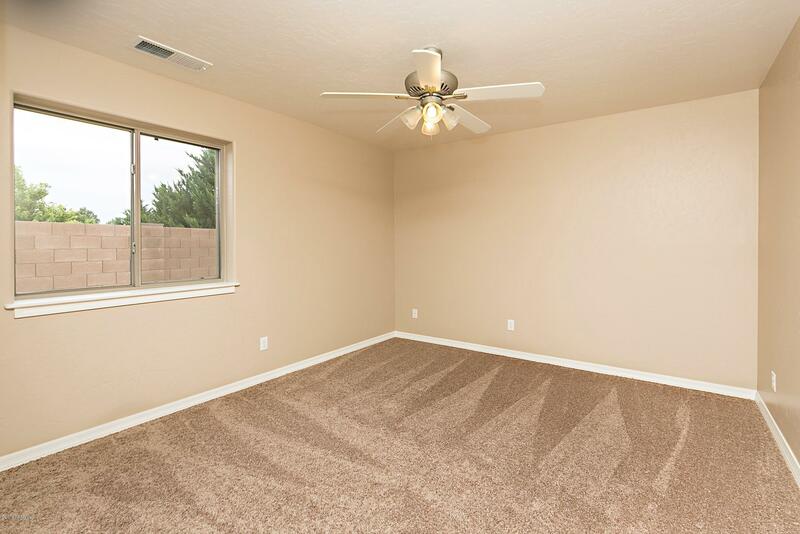 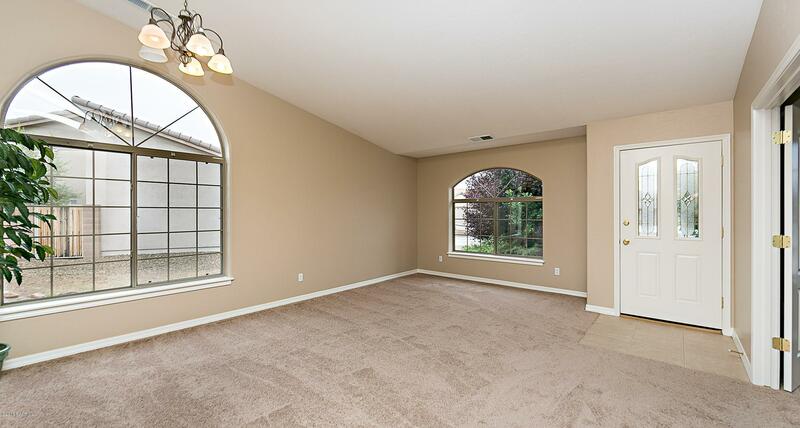 Great Room w/Vaulted Ceilings, Sunny Windows & Sliding Door, New Light Fixture & Cozy Tiled Fireplace. 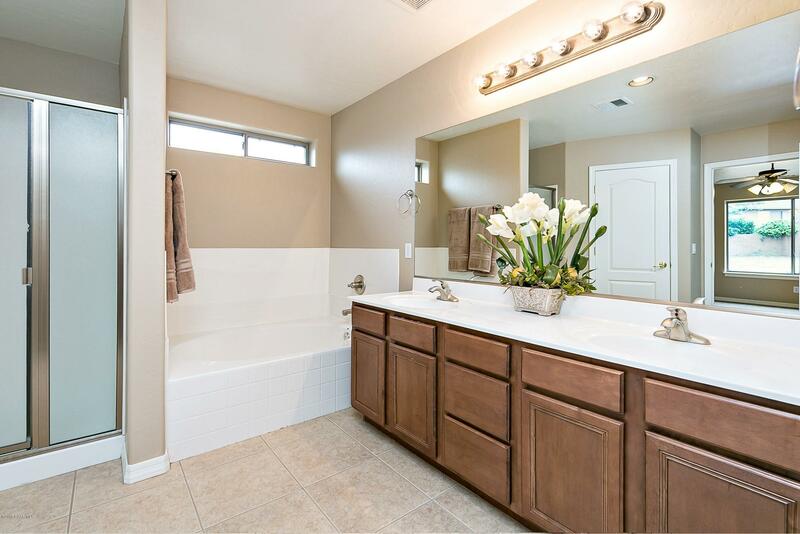 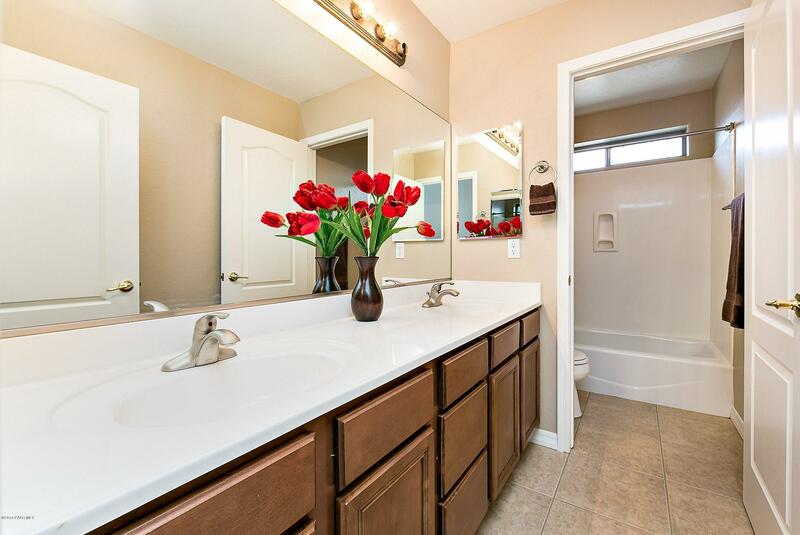 Master BD w/Double Door Entry, Deep Oval Tub, Obscure Glass Shower, Marble Counter w/Dual Sinks & Walk In Closet. 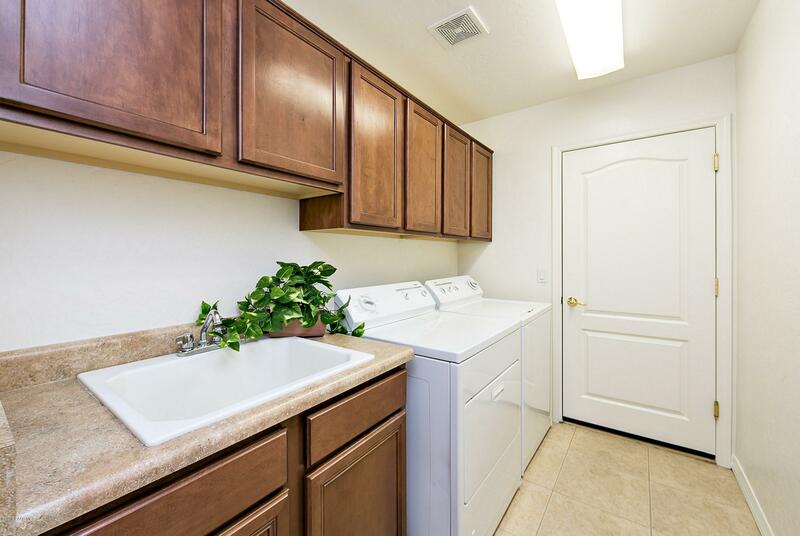 Interior Laundry Room w/Cabinets, Utility Sink & Washer/Dryer. 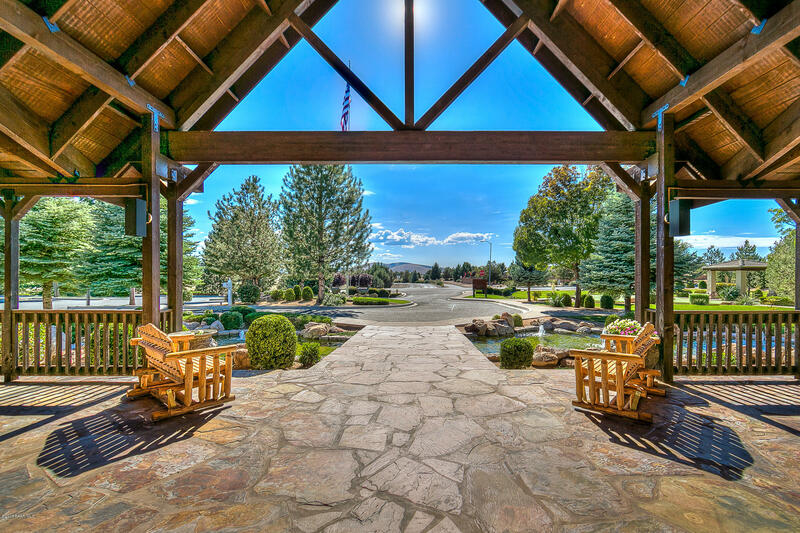 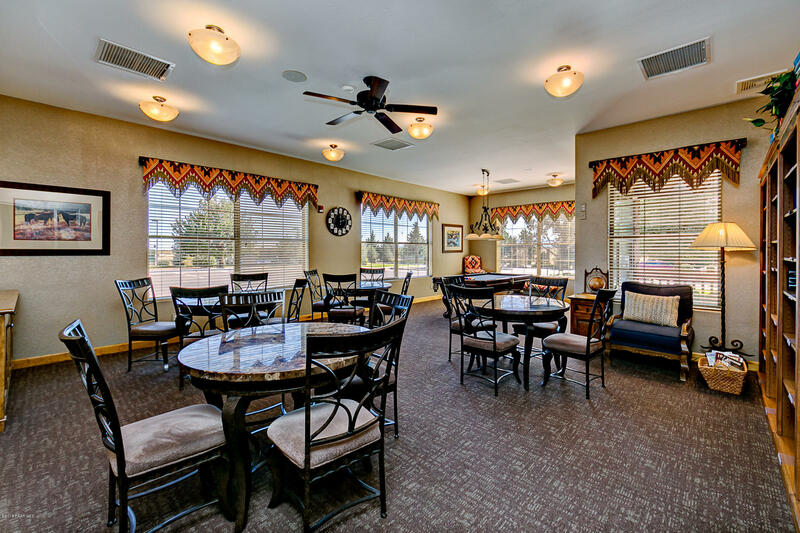 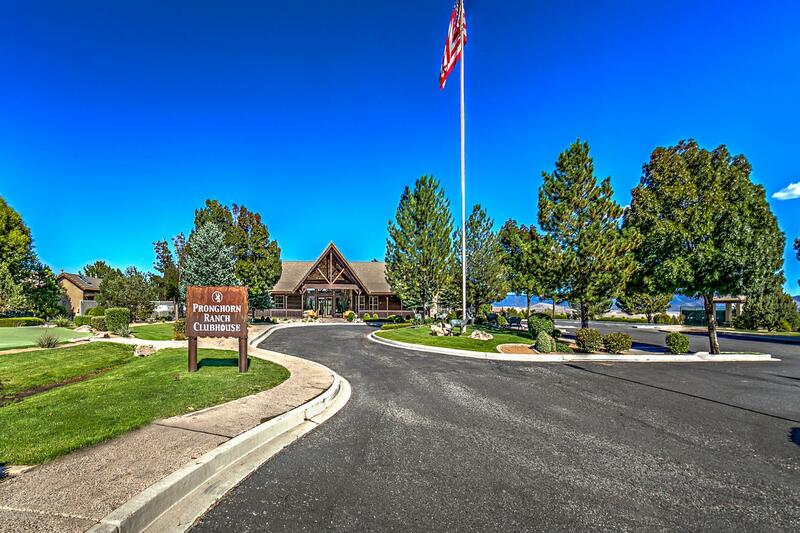 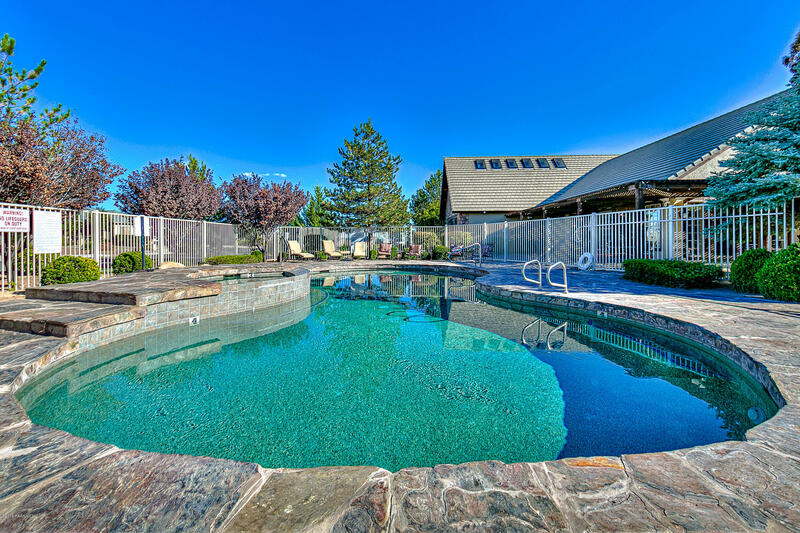 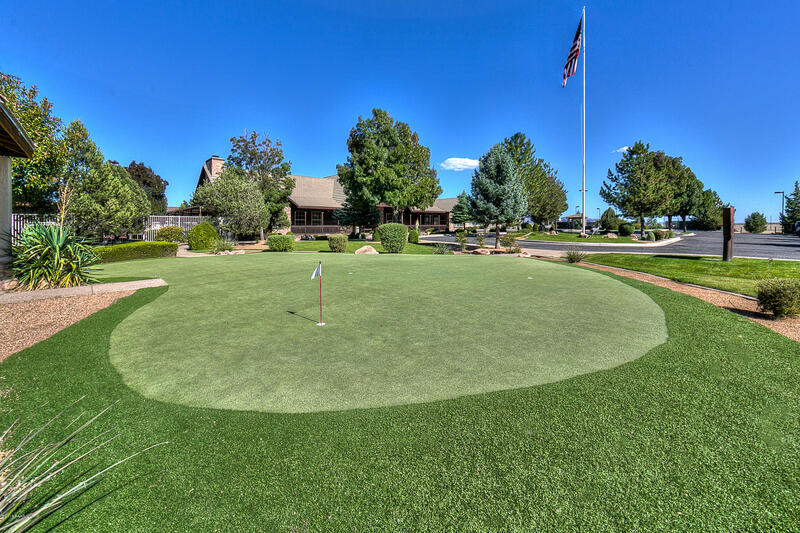 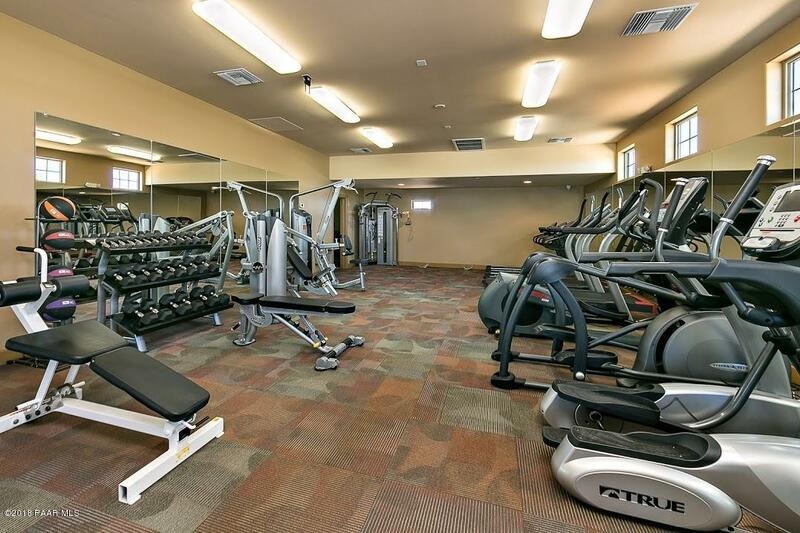 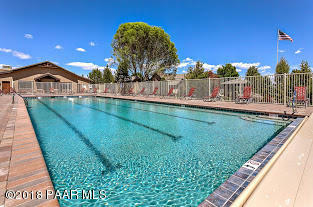 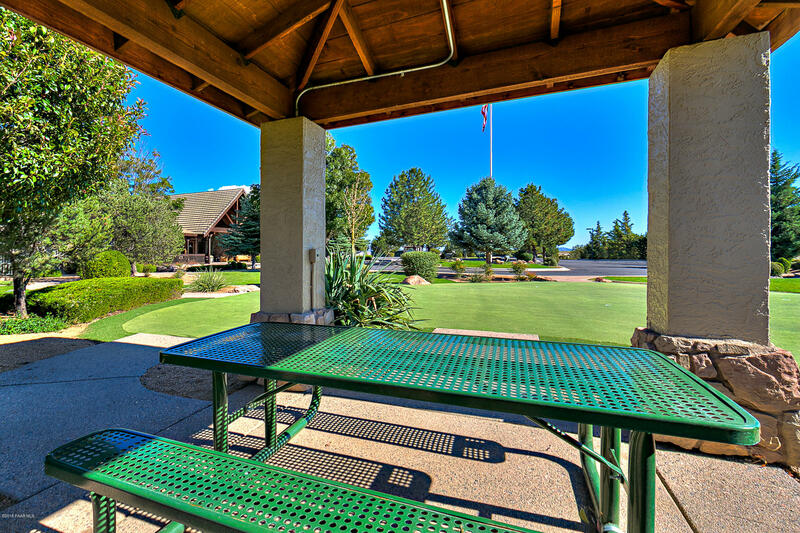 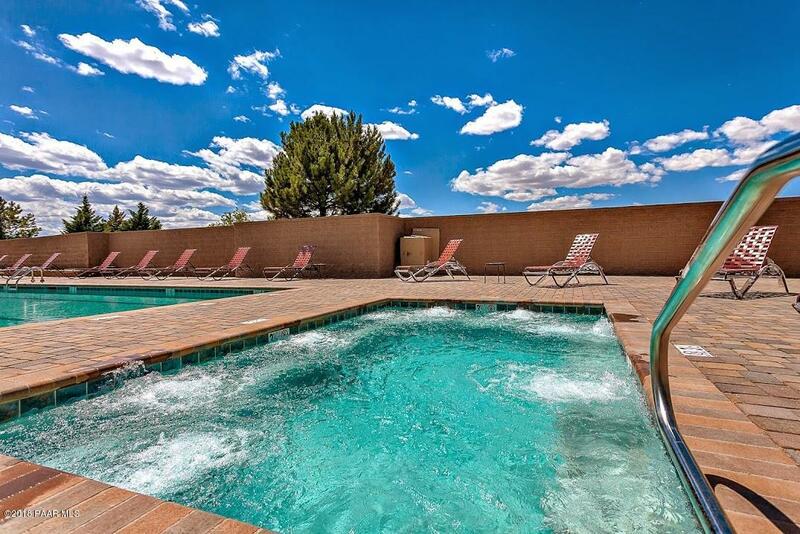 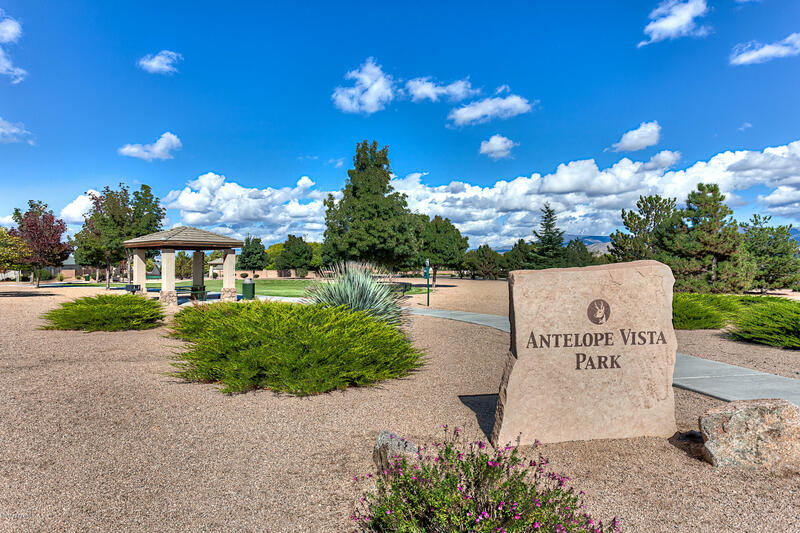 Great Area Amenities include Area Parks, Swimming Pools, Fitness Center, Spa, Walking Trails, Tennis, Monthly Activities & More!